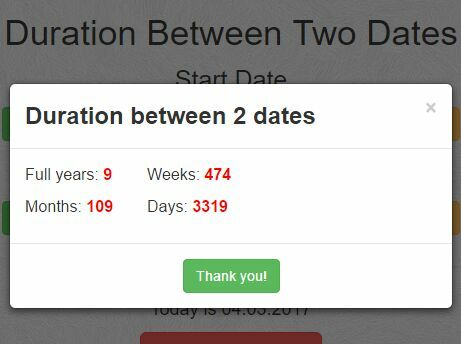 Built with jQuery, Bootstrap 4 or Bootstrap 3, Moment.js, touchSwip.js, and Bootstrap date picker. 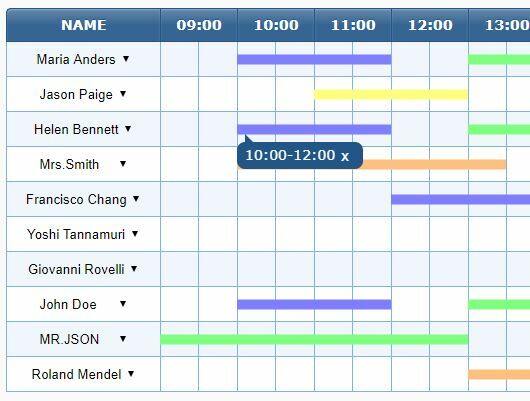 The plugin allows you to dynamically create events (tasks, schedules) on the calendar with support for live filtering. It comes with 3 view modes: day, week and month. 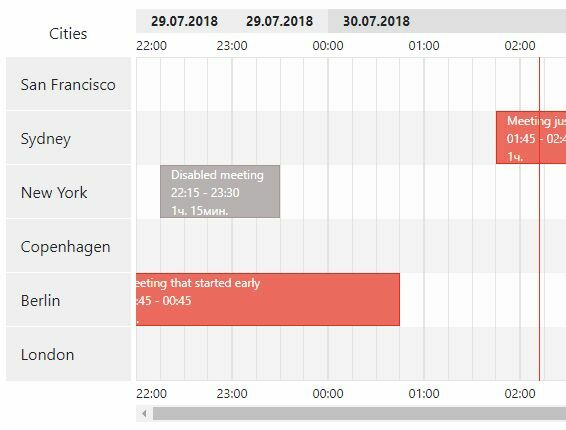 Clicking the event will display the details in a modal window based on Bootstrap 4 or Bootstrap 3 modal component. 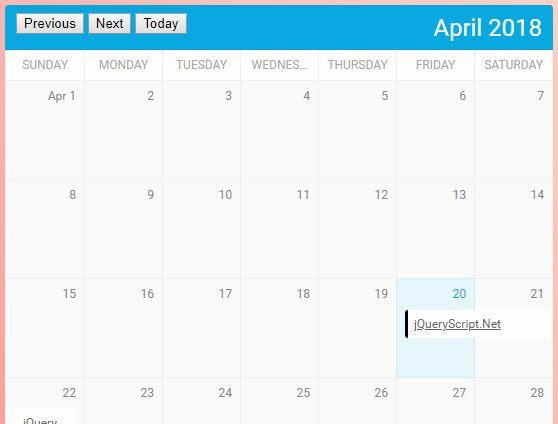 Comes with lots of options and API to customize the event calendar as per your needs. 2. 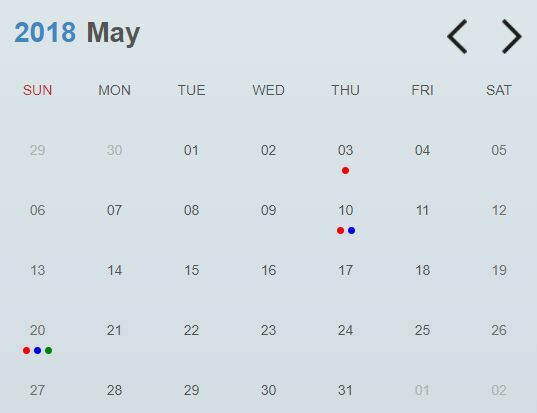 Create a unique container to place your event calendar. 3. 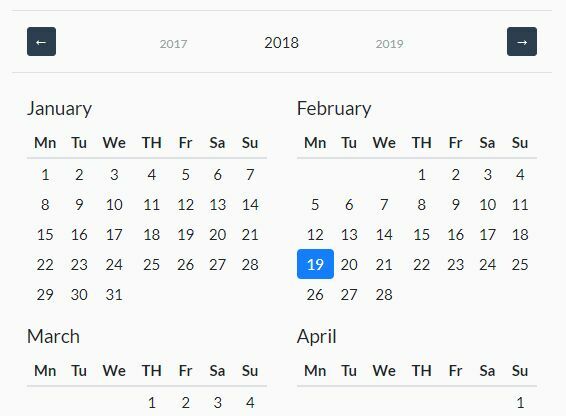 Create your own events and day notes to display in the calendar. 4. 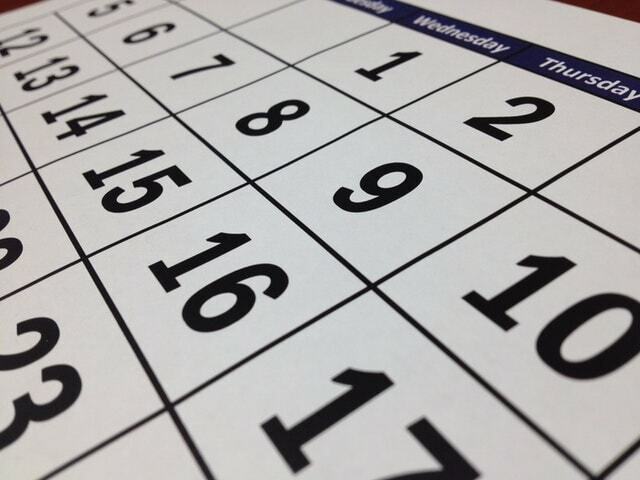 Generate a basic event calendar in the container you created. The Bootstrap 3 version is available here. 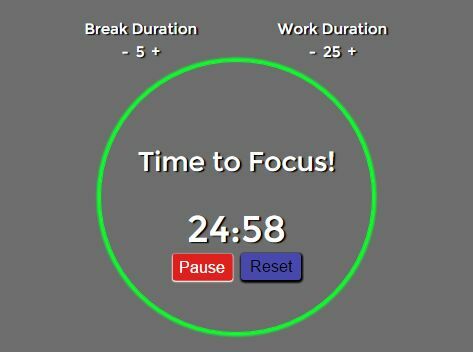 This awesome jQuery plugin is developed by ArrobeFr. For more Advanced Usages, please check the demo page or visit the official website.